"Sharing the Joy of Music"
We rent and sell NEW and very good condition USED band instruments. 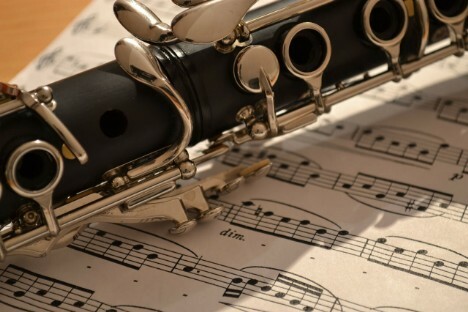 Can your rental payments be applied to the purchase of an instrument? If you are renting a new instrument, 100% of your rental payments can be applied to the purchase of your rental instrument. 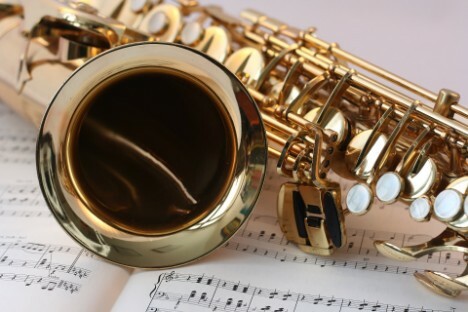 If you are renting a used instrument, 50% of your rental payments can be applied to the purchase of ANY new instrument. ***Please keep in mind that we only rent quality instruments. It is much more difficult to learn when playing a cheaply made instrument. Cheap instruments take the joy out of learning music. Quality makes a BIG difference! 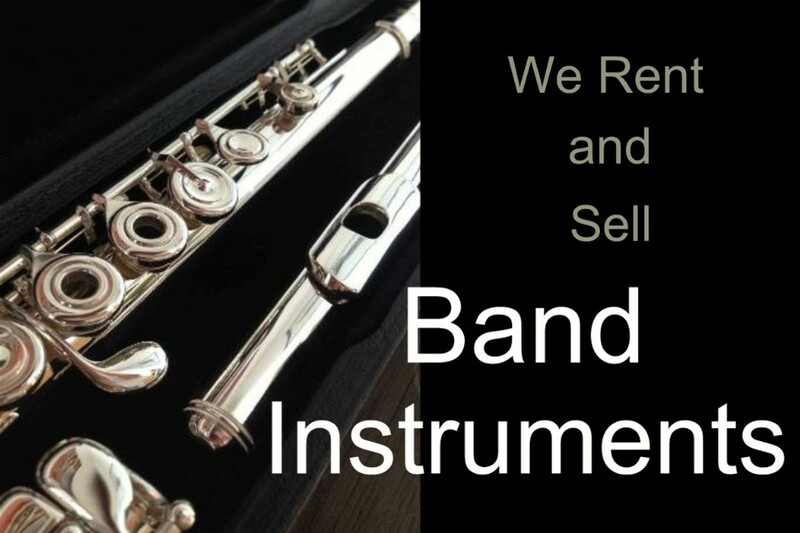 Note: Depending on what we have in stock, some used instrument rentals might be less than what is listed above. Please ask. *call - Some pricing depends on which models are currently available to rent. Please call us for details. Specialty band instruments are more expensive than most common band instruments because they are more expensive to build. Since there is not as high a demand for them, we don't stock as many of them. Our pricing depends on what we currently have in stock, so please give us a call to see what's available and what the rental rates would be. 3-month minimum rental on all instruments. Founded in 2012, Sunset Learning Studio is the fastest growing music lessons studio in the South Bay! With 2 locations in Redondo Beach, we offer private music lessons for all band and orchestral instruments, as well as voice, piano, guitar, ukulele, drums, and more. Music lessons make all the difference! Many Sunset students have gone on to be the top players in their middle school and high school bands. Why learn music at Sunset Learning Studio? By renting a musical instrument from us, your first lesson is FREE! We make this offer because we are completely confident that you and your young musician will love it here. You'll love our teachers! Not only are our teachers exceptional at their professions, they are really nice people too. You'll like being here! Our newly remodeled facilities are comfortable and relaxed. Your young musician will learn FASTER here! We blend the right amount of traditional education with practical music theory - while keeping it fun. We know how to help students reach musical goals faster. Perform regularly! The third Saturday of every month we have what we call "Open Stage Night." When a student is ready to perform they simply sign up. Our concerts are short, high energy, fun and free to our students. Our lessons are affordable! Although our teachers are in high demand, we have created programs to fit any budget. We have a “New Student Promotion” with special pricing going on right now. Call us to learn more.